I, like Jennifer, absolutely love coconut oil. You can find a bottle of this amazing oil in my bag, my car, all of the bathrooms in our home, and multiple jars in our kitchen. I really do love this stuff. 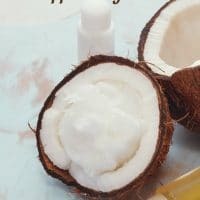 I cook with coconut oil, I use it in many of my homemade hygiene items (such as toothpaste, deodorant and my facial cleanser), and I also use it often to heal various ailments that my family may experience. 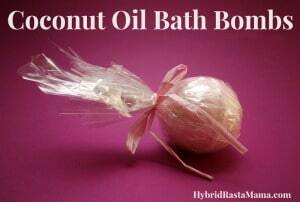 Coconut oil is my favorite hygiene product. I typically slather on coconut oil straight from the jar after a shower but there are times when I want something more, something more rich and creamy. I experimented a bunch and finally came up with this wonderfully rich and soothing coconut oil whipped body butter (it is awesome!). 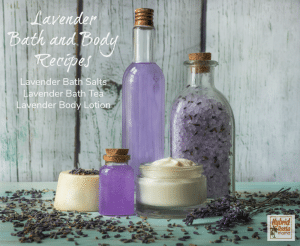 When I make a batch of body butter feel as if I am making a treat for myself, it is such a soothing and healing lotion. Not only does this lotion leave my skin soft and smooth it works wonders at relieving my dry skin and eczema. 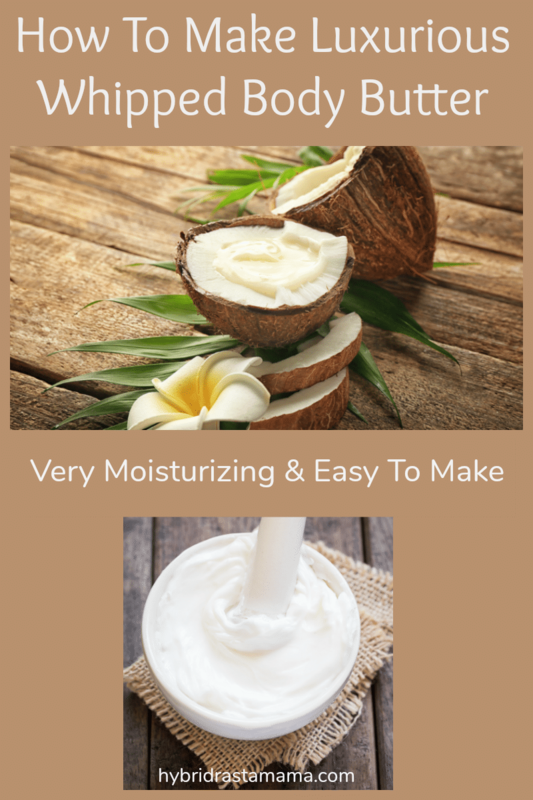 My coconut oil whipped body butter recipe is really very easy, it is a great gift that you can make for yourself or for friends and family. 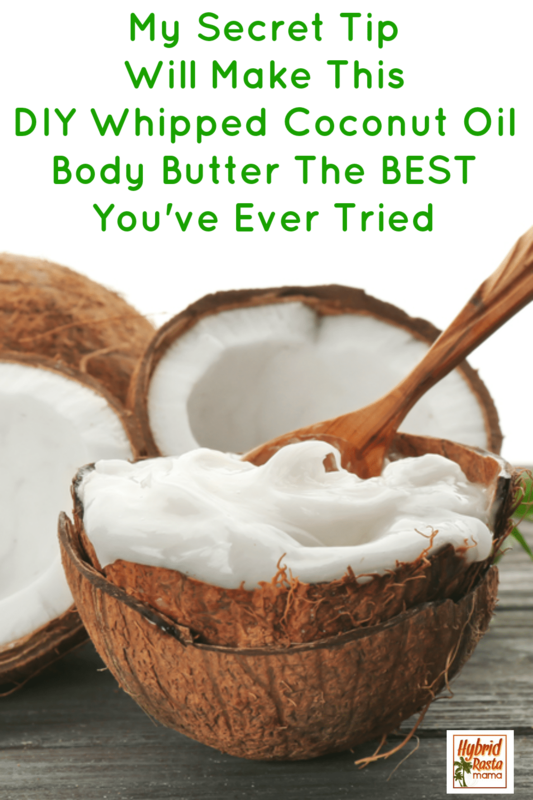 Are you ready to make your own coconut oil body butter? Coconut oil makes the best body butter. Whip it and you have something so luxurious it is indescribable. 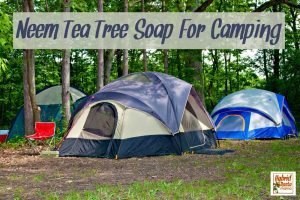 You can also add essential oils if you would like. 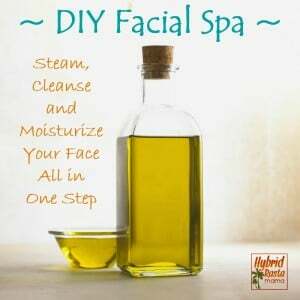 Just add 10-20 drops of your preferred oil. 1. Combine all of the ingredients in a mason jar except the essential oils. 2. 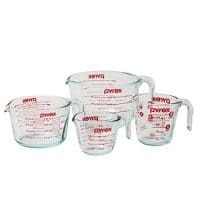 Place the mason jar in a medium-sized pot filled with water over medium high heat. 3. Occasionally remove your jar and swoosh or swirl the mixture until all of the ingredients are melted together. Once combined remove the mason jar and carefully pour the mixture into a bowl (add essential oils now). 4. This is where my super secret top-secret tip comes in. 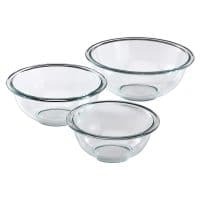 You can set the bowl aside and let it cool or you can stick the bowl in the freezer or outside if it's really cold for about 10 -15 minutes, doing this not only lessons your cool time but it drastically reduces the time in which you will need to whip the mixture in order to create the butter consistency. I leave it in the freezer until it looks like this, it has a semi-solid film on the top. 5. 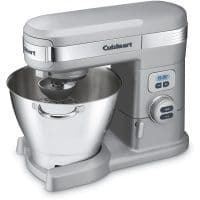 Use a mixer (I use a handheld mixer with the whisk attachment) to whip for about 5-10 minutes until it is fluffy and at your desired consistency. 6. 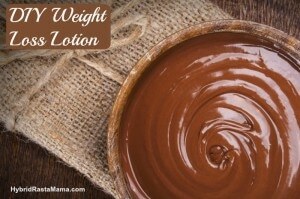 Place your body butter in the fridge for about 10 minutes to set then place it into storage containers of your choosing. I store my body butter on the other side of the bathroom as the shower because it begins to soften at about 78 degrees. Thank you for this recipe! I used to make my own coconut oil body butter, but I used aqueous cream in it too, so it wasn’t 100% natural. This recipe is a lot better! I also used to add MSM powder. 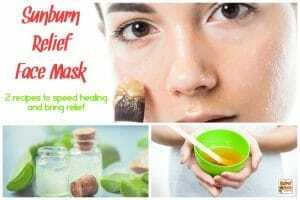 It’s a natural supplement which encourages skin regeneration, you buy is as a powder, mix it up with a small amount of hot water, and add it into whichever body cream you are using. Thank you for the tasty recipe 🙂 I have made one my own.